A Baxter County woman who pled guilty to participating in the sale of drugs, including LSD, to a person working with police, was sentenced to 10 years probation during a session of Baxter County Circuit Court Thursday. 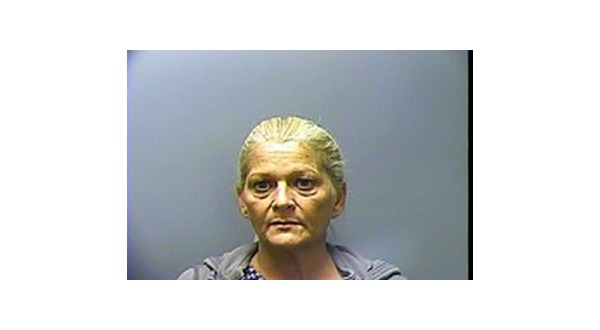 Fifty-two-year-old Patricia "Cricket" Kifer was charged with being involved with selling methamphetamine on Aug. 24th, 2017. The next day, the informant was given two hydrocodone pills and two dosage units of LSD to make up a shortage in the drug supplied the day before. On Aug. 31st, a sale of methamphetamine was made to the informant, followed by the sale of more methamphetamine and eight dosage units of LSD on Sep. 8th. The charge of delivery of controlled substances was amended to the lesser charge of possession of controlled substances. Kifer's attorney, Ben Gibson, said the state had agreed to the change based on his client's "limited participation" in the drug sales.